63% of resales listed in April went under contract; 69% had Days on Market less than 30; and 29% of those homes that sold in April sold for above list price! 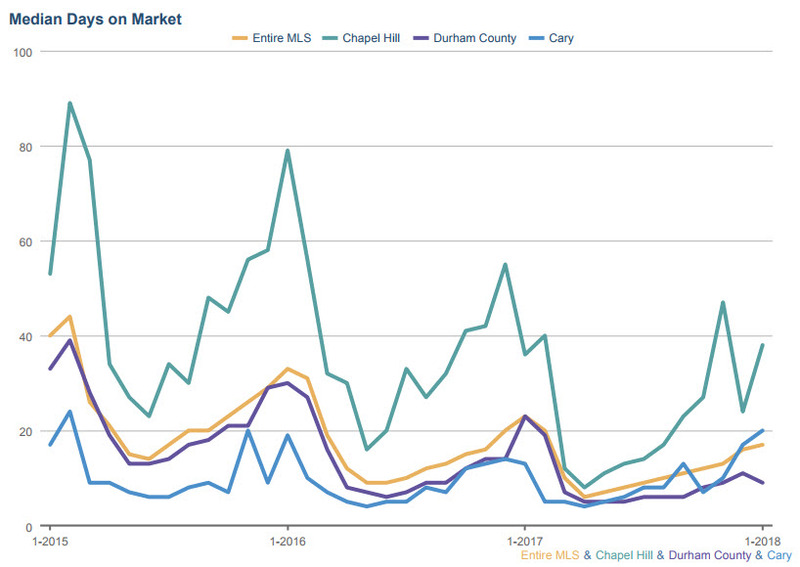 The bottleneck in the market is homes priced above $500K. 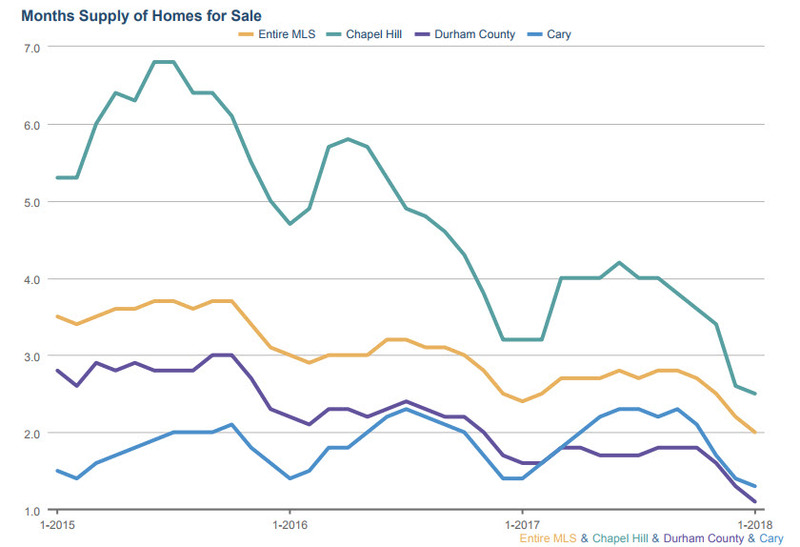 We are still seeing listings expiring or reducing their prices. 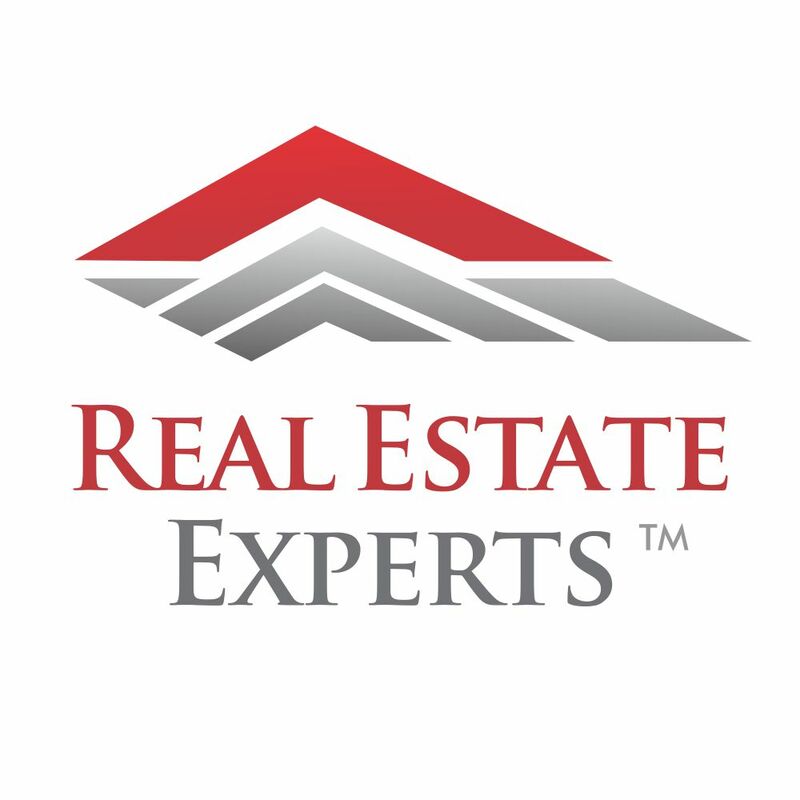 In fact, 35% of the inventory priced above $500,000 had price reductions. Overall, days on market are going down. 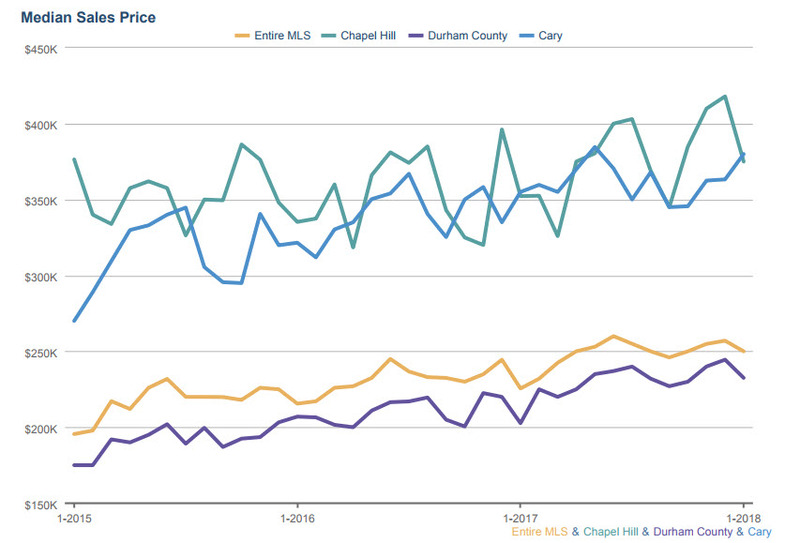 The current average for the Triangle is 47 and average prices are up 6%.